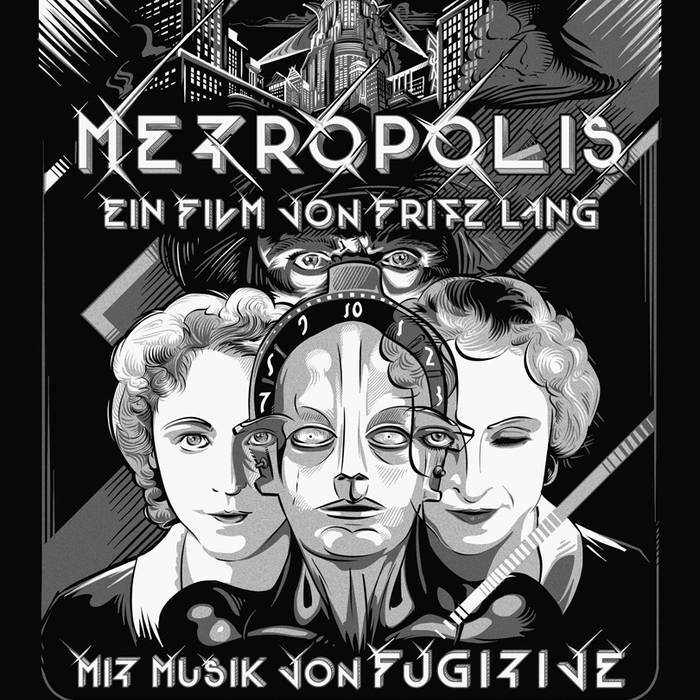 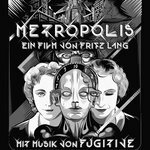 Excerpts from an original score to Fritz Lang's "Metropolis"
FUGITIVE has written an epic synthesizer score for Fritz Lang's silent film "Metropolis." 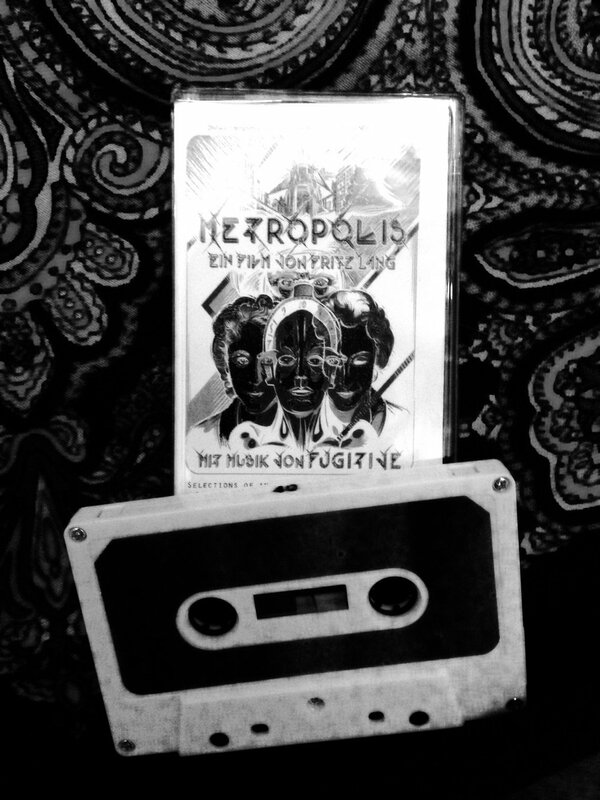 The entire score is 2.5 hours, but since they don't make tapes quite that long, here is a 40-minute cassette tape with selections from the score. 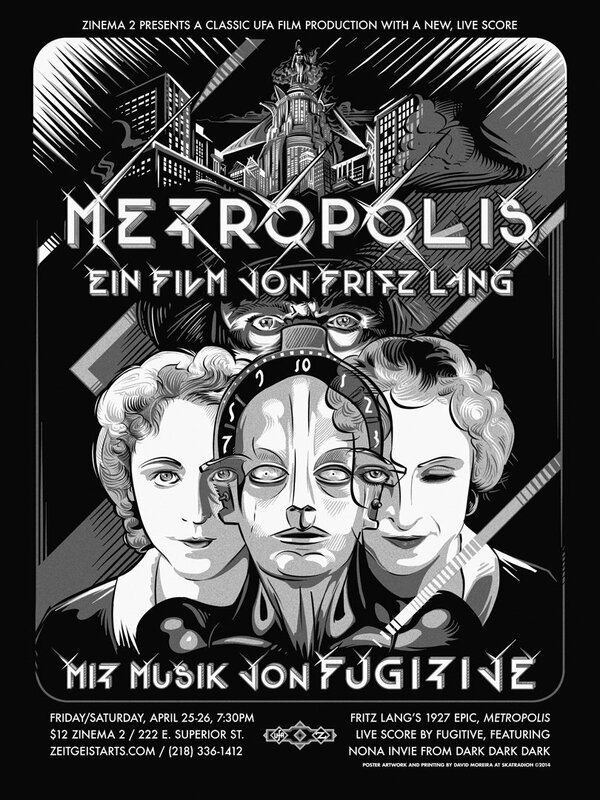 Includes unlimited streaming of Music From Metropolis via the free Bandcamp app, plus high-quality download in MP3, FLAC and more. 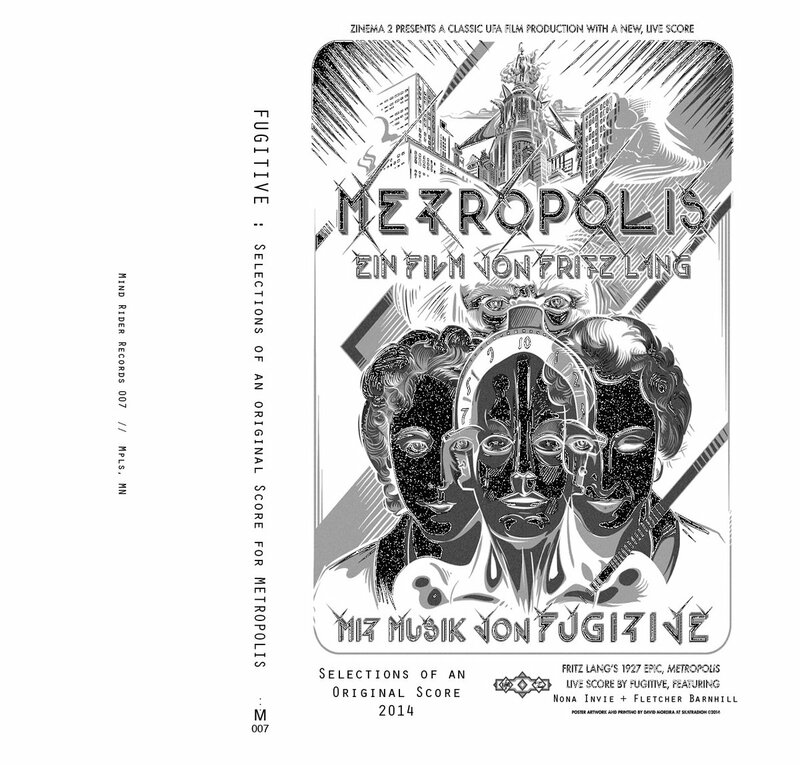 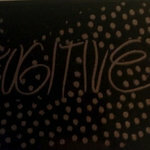 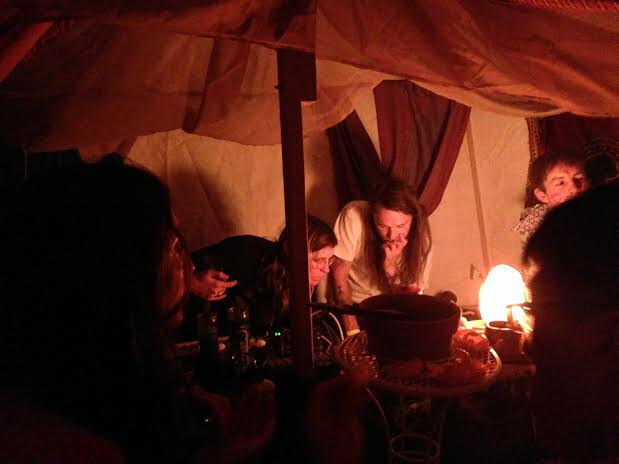 FUGITIVE is a nomadic electronic project, focused on creating meditative space for internal travel and external exploration.